Delicious handcrafted brown loaf with malted wheat flakes, chicory flour and the added goodness of bran and wheatgerm. 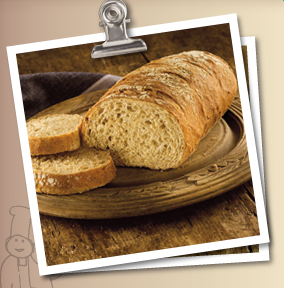 Our Handcrafted range is made observing the finest traditions of artisan baking. We hope that you will agree that this is how bread should taste and enjoy these breads as much as we do.